Hope Harbor receives funding from private and public grants at the federal, state and local level. A large portion of the expenses for the shelter are covered by profits from the three Hope Chest Thrift Shops in Brunswick County. Donations from the private sector – area churches, civic groups, and private citizens – also help with expenses. Hope Harbor has been very fortunate to be the beneficiary of 3 annual fundraisers organized by civic groups and private citizens of Brunswick County. Hope Harbor Home since 1988 has operated Brunswick County’s only program offering around‐the‐clock response to victims of domestic violence and their children. Our shelter is open and staffed 24 hours a day every day of every year, during which up to 15 women and children at a time are provided refuge from the imminent threat of further family violence. We provide advocacy services to more than 1,000 victims and prevention/ education to more than 5,000. Hope Harbor Home is Brunswick County’s only program offering around‐the‐clock response to victims of domestic violence and their children. In our 30 years of operation, thousands of women and children have passed through our doors. These are the victims of domestic violence for whom Hope Harbor Home has been a beacon of hope for more than 30 years. As the demand for our help increases, so does our reliance on the generosity of those who care. We offer an around‐the‐clock, fully staffed safe shelter and crisis hotline, support groups, victim advocacy, meals, clothing, transportation and personal needs to victims. In addition, we operate a victim advocacy office in the Brunswick County Courthouse with the goal of ensuring that domestic violence survivors understand and have access to all legal protections available to them. We employ a full‐time Community Educator who conducted more than 200 presentations in Brunswick County schools during the 2012‐13 academic year on such issues as bullying, dating violence, sexual harassment, stalking, self esteem and other topics aimed at promoting nonviolence among students and throughout the community. In addition, we conducted professional trainings to law enforcement officials and others on these issues. We employ a full‐time Hispanic Victim Advocate who is fully bilingual and bicultural and who has been on our staff for more than 10 years. Hope Harbor Home’s advocacy services, educational materials and support groups are available in both English and Spanish languages. We operate three Hope Chest Thrift Stores which serve as major revenue sources and community outreach vehicles for Hope Harbor Home. Hope Chests are located in Leland, Oak Island and Bolivia. In addition to the income they provide, the Hope Chests are a valuable source of community outreach. Printed materials about domestic violence and related issues are available in each store and even in fitting rooms, where customers are able to discreetly and privately tear off a phone number to call for help for themselves or someone they know. Many of the agency’s clients have come to us because they first disclosed their situation to a sales associate or volunteer in one of the Hope Chests. When Hope Harbor Home clients are ready to move from shelter into independent living, we supply them with Hope Chest merchandise, free of charge, to furnish their homes. The Hope Chests also attract many volunteers to the agency and, through both donations and sales, give community residents a place to interact with our agency and support its mission. 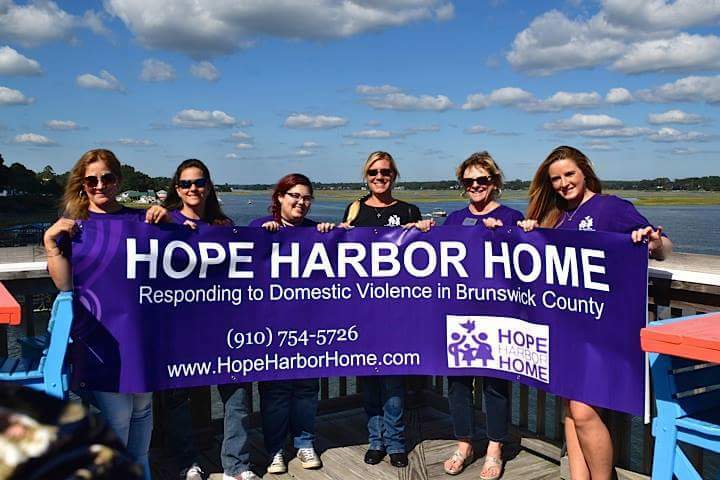 Hope Harbor Home’s Victim Advocacy Team collaborates with public and private human service providers throughout Brunswick County and the Cape Fear area to connect domestic violence victims and their children with essential services including housing, medical care, education, employment and counseling. In fiscal year 2015-16, we provided more than 1,500 nights of shelter to more than 150 women and children. Our shelter has 15 adult beds and 5 cribs. We provide advocacy services to more than 1,000 victims and prevention/ education to more than 5,000.
many local contributors who make this important work possible year after year. 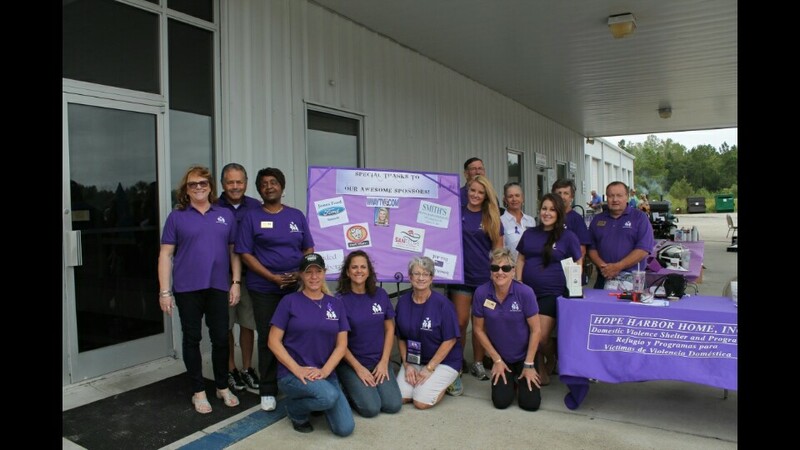 Hope Harbor Home is governed by a volunteer Board of Directors whose members come from various professional backgrounds and represent all geographic areas of Brunswick County. 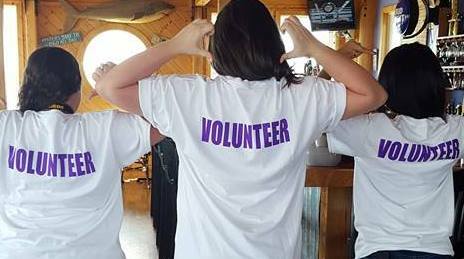 They serve because they believe in the mission of Hope Harbor Home and are willing to offer their time, talents and experience to the cause of domestic violence victims and their children in Brunswick County.